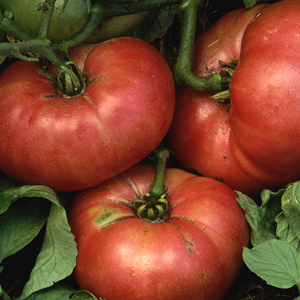 #2 Put Power In Your Seed Starting Mix. But our biggest tip of all? Add worm castings to whatever mix you use. You simply won’t believe the results! 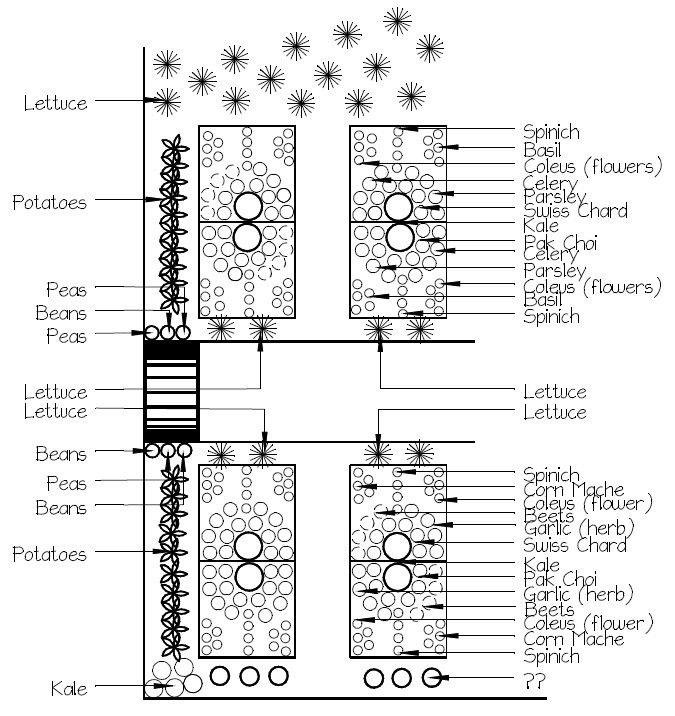 https://oldworldgardenfarms.com/2019/02/24/starting-seeds-indoors/ cliCK link for full article. this chart will tell you when to water your garden. you may be surprised at the answers. i know i was. How fun is it to share cuttings with a friend? Take note of these wonderful instructions and let’s all grow new plants! Starting new plants from hardwood cuttings is a slow but reliable way to grow more, free plants for your garden. This method is done in the late fall or early spring, and works with many deciduous shrubs and vines. Do windows in buckets = a good idea? Maybe. This way I hope I’ll see what’s going on inside my buckets! 3 buckets. One has a base of sticks. The second has a log base and the last “control” bucket contains no wood at all. All three buckets have some home made compost mixed with a readily available commercial potting mix (Miracle Grow). 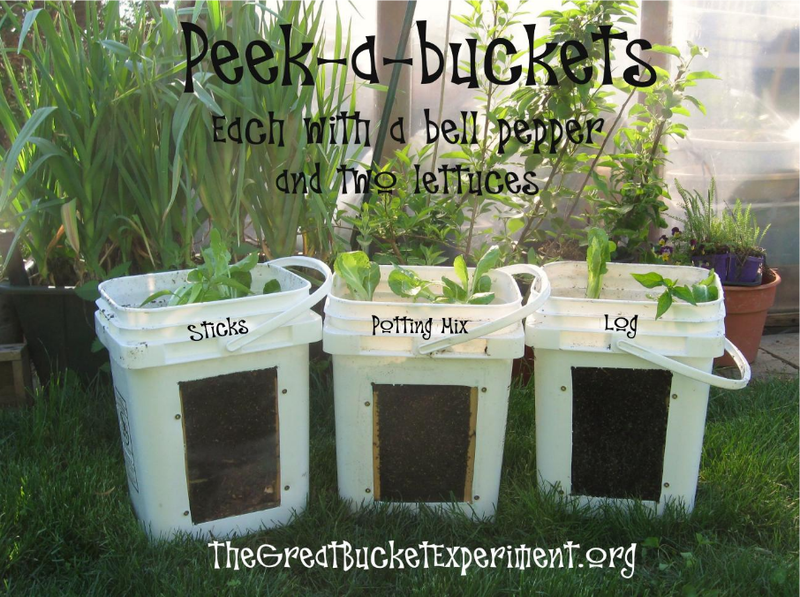 All three buckets contain one red bell pepper and two lettuce plants. I want to see if one bucket performs better than another and if so, which one. 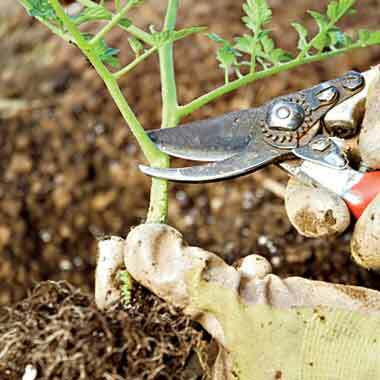 5 EASY STEPS FOR FAST COMPOST Get garden-ready compost in about 30 days. 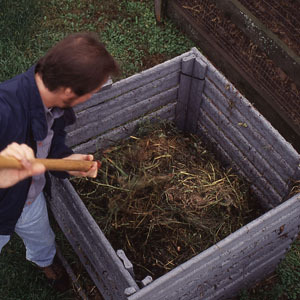 Making compost is probably the single most important thing you can do for your organic garden. 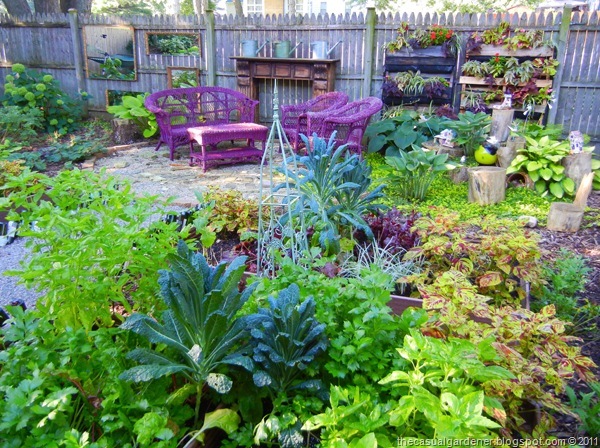 The success of your garden depends on the soil, and the health of your soil depends on the compost you give it. And making compost isn’t difficult. With very little effort on your part, you can turn throw-away materials into this sweet-smelling, nutrient-rich, no-cost soil conditioner. So how do you start this easy composting?